Finca Pashapa is a 30 hectare farm that has been ecologically and sustainably managed since 1965. Their goal is to maintain harmony with the environment and surrounding society. They pride themselves in having an excellent coffee production due to good soil and a varied ecosystem. A visitor to the farm will find a number of different lumber and fruit trees like coffee, avocado, pecan, and orange, which provide shade, produce oxygen, and provide a rich ecosystem for animals and people alike. Roberto’s coffee is featured in our Finca Pashapa. 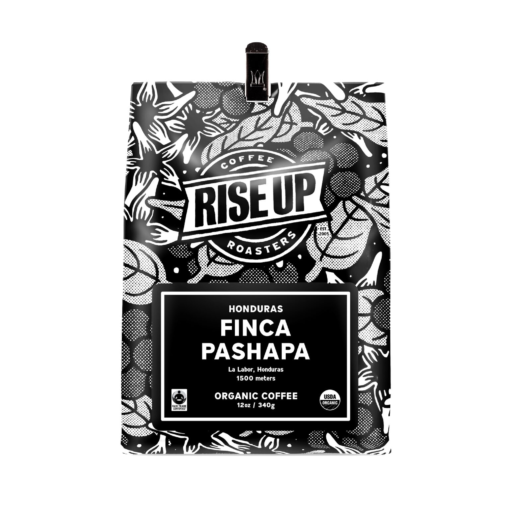 Finca Pashapa delivers distinctly floral aromatics with a range of fruit flavors, from peach to pear. We consider ourselves lucky to roast such extraordinary coffee.